So much for the plan of going back to Diablo III. 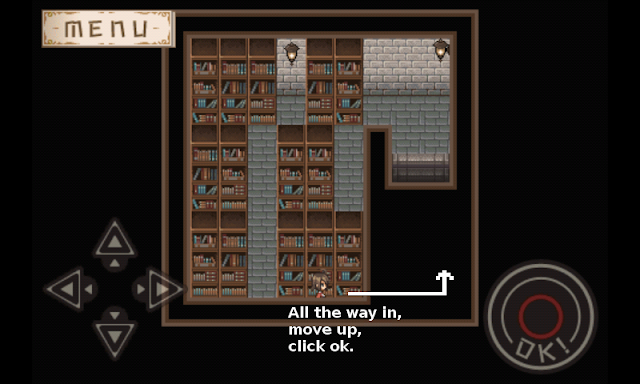 I found another game that interests me called Adventure Bar Story. Perble Bear joined me to play this little game. We started collecting recipes and making up our little recipe collection. It's good to team up with someone who knows how to cook. He has much higher chance of getting the recipes right. 1. Go the school of witchcraft library. 3. Now you are on the top level. Walk down, and then right, then up. Now click ok.
4. There you go. 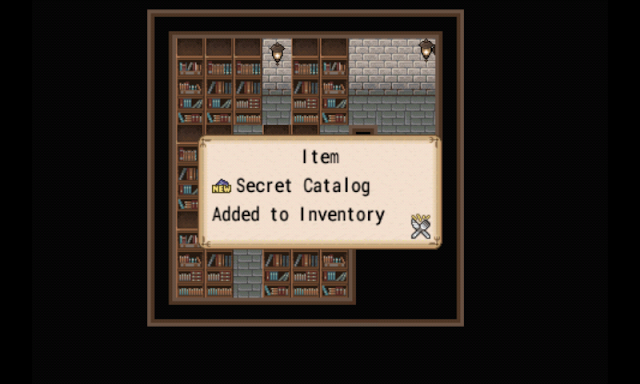 Secret Catalog! You can find the catalog in your item list. It keeps a record of a lot of useful information. Please click here for more info about Adventure Bar Story. Hi Enna! You are awesome! Btw I would like to know will there be any additional "things" happen when my SC fully filled? 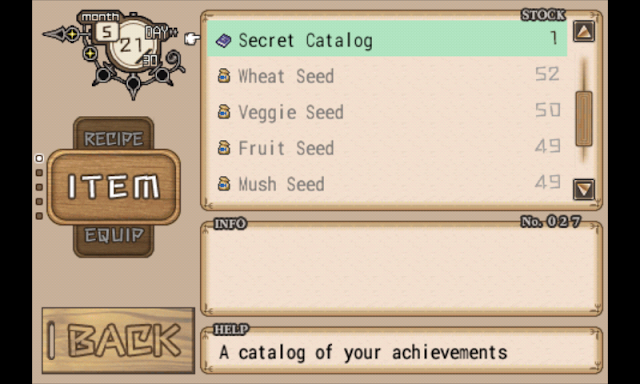 I completed my secret catalog and I didn't really experience any special event for it. I guess that's it. :) The last thing you complete is probably the equipment list. 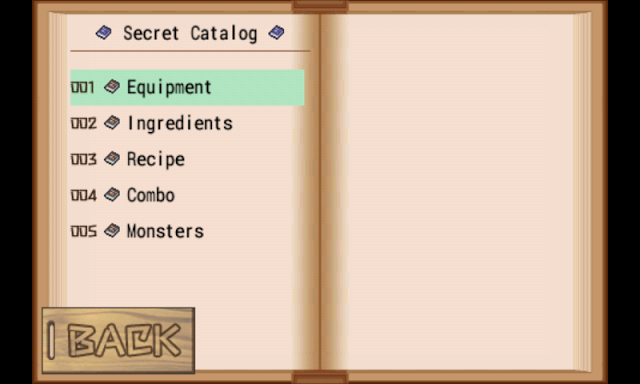 You get special items after finishing monster and recipe lists. I don't know about another mobile phone game like this. However, I heard a PC game called Recettear is similar to this one, but better. I bought the game but never got around to get into it. 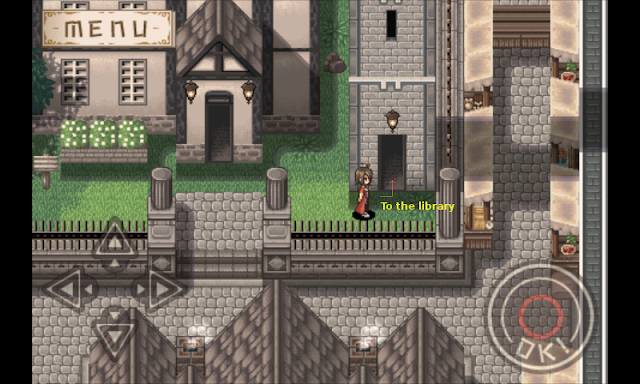 Recettear is really good, but it is much more fast paced than this game. 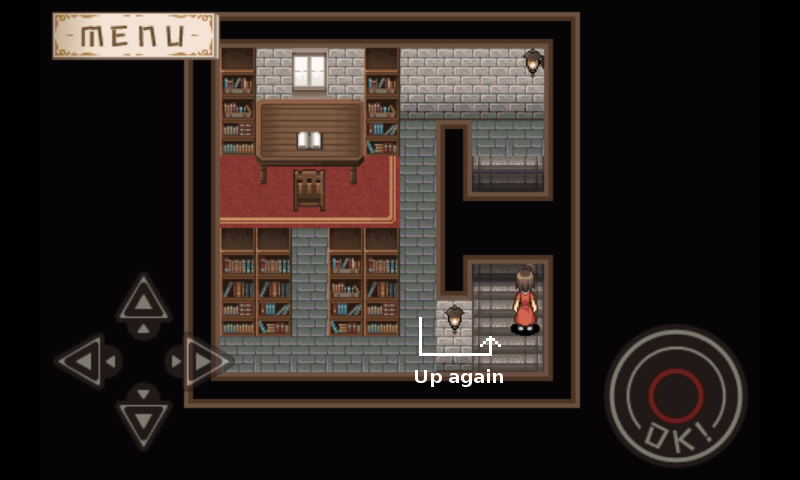 You are constantly calculating what to do (just like this game), but in Recettear you need to have a certain amount of money at the end of each week (the game lasts 8 weeks in all as far as I remember) and therefore planning your days is paramount. Enna, do you know where the catalogue is in the 3DS version? I just got it off the Japanese eshop but there were small mana bottles in its place. I found if. 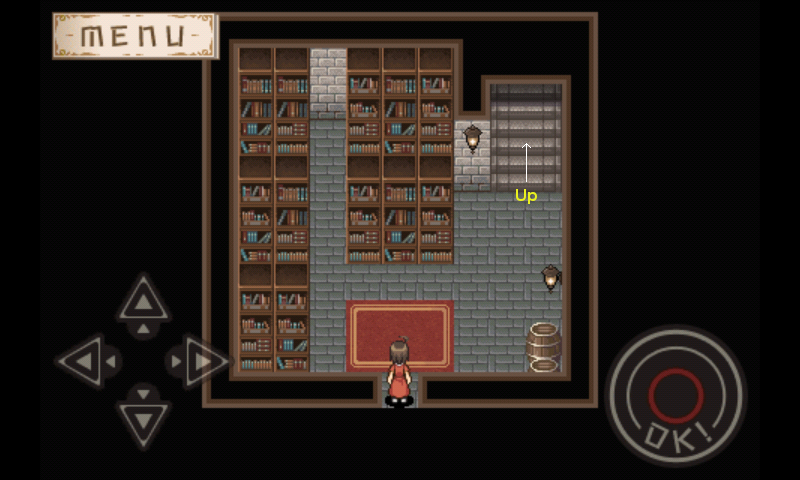 In the 3DS version the book is in Mogani's house. Mogani's house? Where is that? I saw no well behind the church... Where exactly is it?